IISc Bangalore bagged the first rank in top Indian Universities list compiled by the National Institutional Ranking Framework. The list was released by the MHRD on Tuesday. New Delhi: The Ministry of Human Resource Development (MHRD) has released its 4th edition of National Institutional Ranking Framework (NIRF) on Tuesday. As per the NIRF India Ranking 2019, IIT Madras has secured the top spot in overall rankings of higher educational institutions followed by Indian Institute of Science (IISc), Bangalore, and IIT-Delhi. For last two years, Indian Institute of Science (IISc) Bangalore had topped the list. 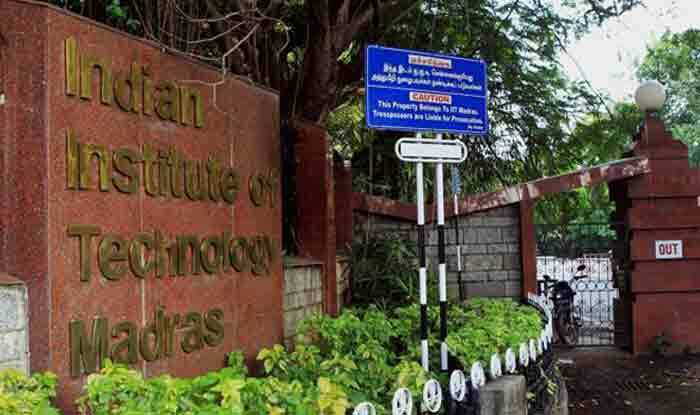 Besides grabbing the top position in the overall category, IIT-Madras also topped the first edition of the Atal Ranking of Institutions on Innovation Achievements (ARIIA). IIT Bombay’s rank dropped by one position in the overall category and also in the engineering institutions category. IIT-Delhi, on the other hand, secured India’s third best ranking replacing IIT-Bombay. IIT-B secured the second-best university among the government-funded institutions in the Atal Ranking of Institutions on Innovation Achievements (ARIIA). ARIIA is a newly introduced ranking framework. Of top 10 institutes, seven were IITs. The Jawaharlal Nehru University (JNU) and the Banaras Hindu University (BHU) ranked seventh and 10th respectively. The officials reportedly said that over 4000 institutes had submitted their data for NIRF ranking this year. The Universities were ranked in nine categories namely Overall, Universities, Engineering, Colleges, Management, Pharmacy, Medical, Architecture, and Law. The top Indian Universities list was approved by the MHRD. In fact, this ranking framework was launched by the Minister of HRD in the year 2015. The first NIRF ranking list was released in 2016.